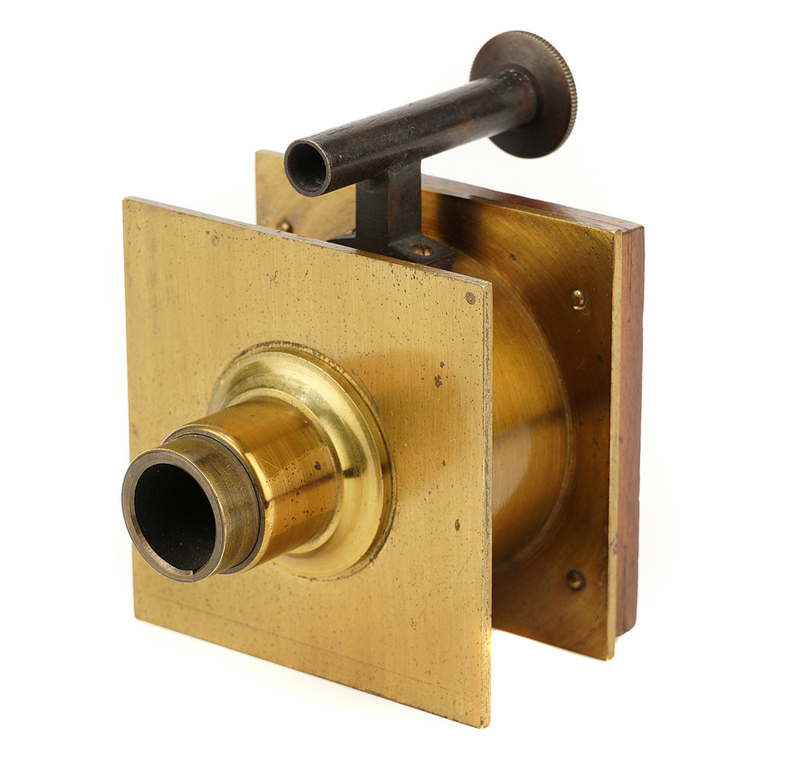 The Chambre Automatique de Bertsch camera that is estimated at £12,000-15,000 at Flints Auctions. In 1861 Auguste Adolphe Bertsch (1813-71) invented the first sub-miniature camera called the Chambre Automatique de Bertsch. It featured a fixed focus lens with a view of less than 1in in diameter and so used a very small 1½in (4cm) wet collodion plate. It was a camera along the lines of the modern method of a miniature camera producing negatives for enlargement. An example of one of these cameras is estimated at £12,000-15,000 in the April 26 sale to be held at the Madejski Stadium near Reading by Flints Auctions. Bertsch, a pioneer photographer and exponent of microphotography, was a manufacturer/optician in Paris. In 1851, he photographed lice, antennae of flies and crystals while improving the sensitivity of English collodion. Two years later he presented his photomicrographic research at the Academy of Science (obtained by combination of the solar microscope and the darkroom). He died in the Paris Commune of 1871.